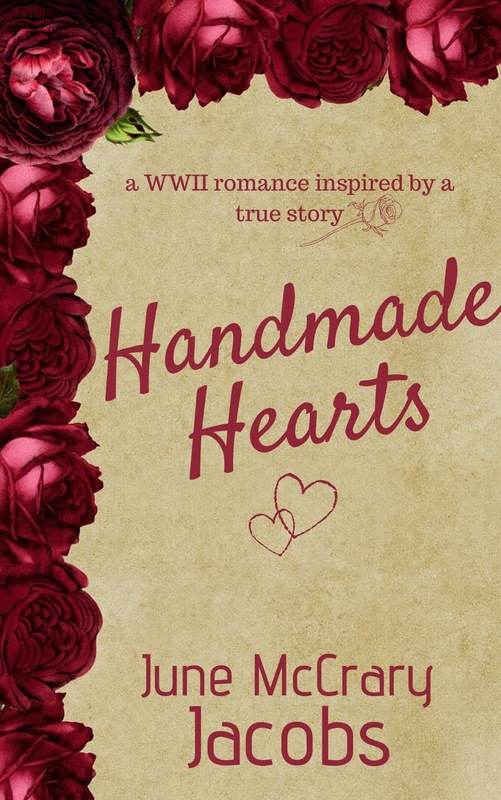 I am thrilled to share the cover of my upcoming historical romance short story, 'Handmade Hearts', with you here on 'Reading, Writing & Stitch-Metic'. The story is now available in the Kindle Store on Amazon! Cover design by Author Sarah Monzon. Follow 'Reading, Writing & Stitch-Metic' or my Author's Facebook Page to learn more about how to buy the digital version of the story or how to enjoy the Book Blitz Tour hosted by JustRead Publicity Tours running from January 15th -- January 19th, 2019. At the tour stops you can enter for a chance to win a digital copy of the story and an Amazon Gift Card!